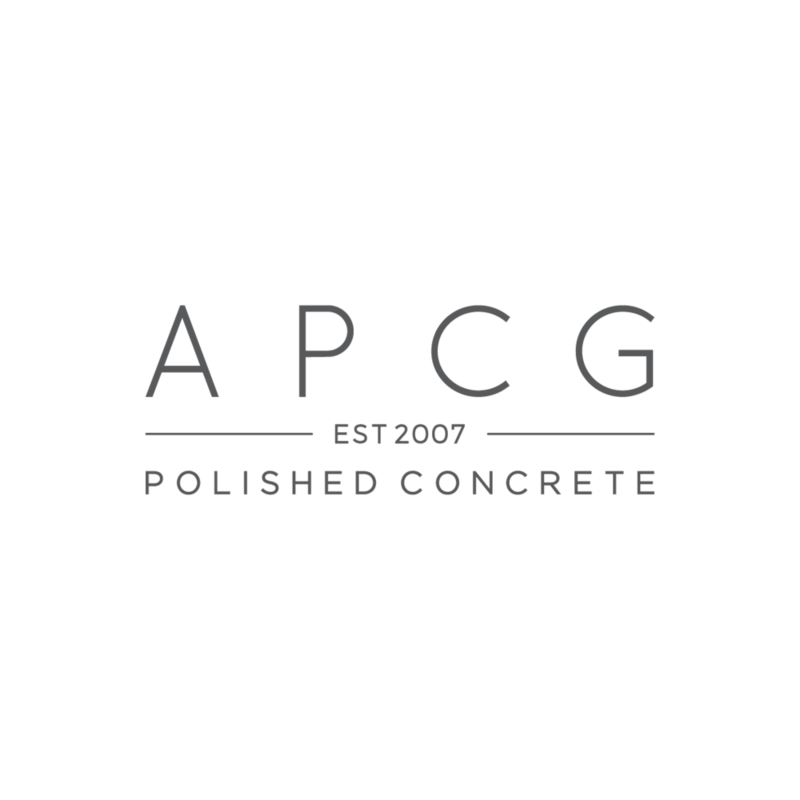 APCG are proven specialists within the polished concrete industry in Western Australia. As skilled operators we apply our craft throughout the building and construction industry, on new homes and existing floors. 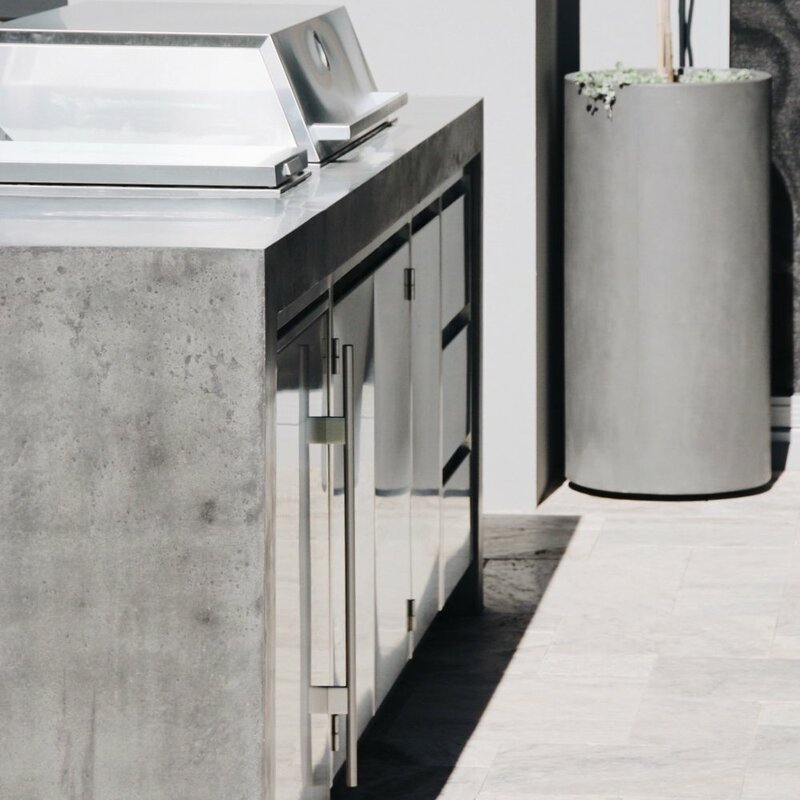 We offer a full range of true mechanically polished and industrial finished surfaces. Every concrete floor is unique. Our experience enables us to identify the best products to ensure that your floor carries the best possible result. We are passionate about creating a superior quality finished floor that will be the feature of your home or business space. Our sample display is available for viewing by appointment. Thanks to the team at APCG for their quality workmanship, professionalism results. Another fantastic polished concrete floor the clients will be happy with for years to come. Mark and his team did a great job polishing the old concrete floor in our stable. The floor came up amazingly and the whole service experience was excellent.